Street-to-Table Dinner Series Photos and Grub Street Post! In case you missed it, Grub Street mentioned our Street-to-Table Dinner Series with Sean Scotese on Friday. 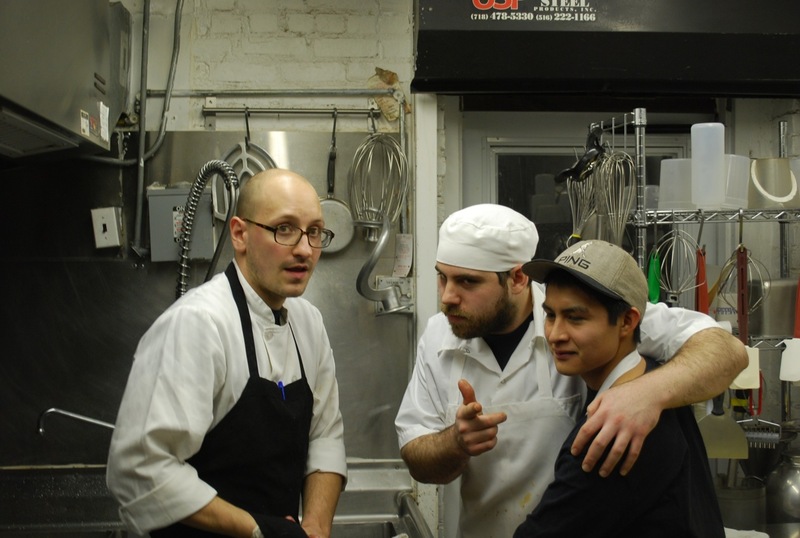 The photos above are from our inaugural dinner on Wed, Feb 23rd. Reservations for the next 3 dinners can be made at checkout.desserttruck.com.